If you are a homeowner or a business owner in Hamilton, OH, then a roofing problem can become your worst problem. Once you have a roof leak that has been found and it has not been fixed, then it can cause more damage that can need more than a professional roofer to solve all of the problems. These problems can become even worse, once the water has been infiltrated your home or business, then it can become a habitat for black mold and that can affect the health of all living or working in the home or business. Hiring a licensed.certified, and insured professional roofer to repair the roof or do a roof replacement before the problems are allowed to turn into something worse would be your best choice. If you decide to have your roof fixed by a professional in the Hamilton, Ohio area, then you can expect the job to be done right. Roof pros are trained to give free estimates using the proper techniques. Roof repairs should be done when the roof is dry. A wet roof can be very dangerous. The roof job should not take very long to complete. Your roof repair professional that you have hired should be experienced in finding the leaks and it should not take much time out the day to repair them. Roof leaks in heavy rain can cause much destruction to your home or business and this includes ceilings, walls, floors, and more. You should contact us today to get your free quote onroof leaks repair cost. You can take the guessing out of roof maintenance and the repairs by having the professional conduct a minimum roof moisture evaluation so they can make documentation the roof condition and to ensure that it is functioning properly. There are different types of roofs and every roof leak is different likeflat roof leaks, metal roof leaks, and more. Our licensed roofing company can help lessen the frustration and the costly expenses by preventing roof leaks from occurring in the first place and we can perform excellent roof repair services. You may check out our professional roof repair and roof maintenance services to get a good idea of just what we do. Roof leaks after installing solar panels can present major problems as well. 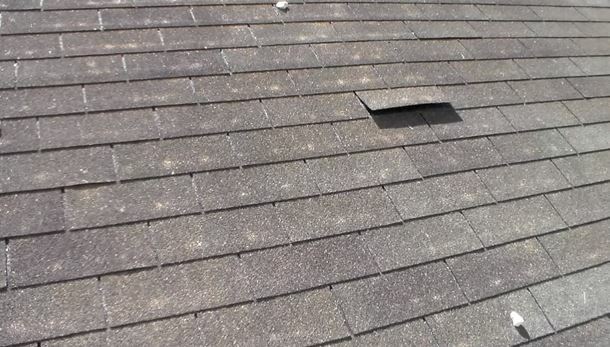 Roof leaks around chimney can cause major damage if they are not fixed as soon as possible.Loose, cracked or rotting shingles are one of the most common roof leak happenings and they will most likely leak if your asphalt roof is more than 20 years old. We can inspect your roof to see if it needs to be repaired and help find the location of the leak and determine if it would be more cheaper to replace the old roof. 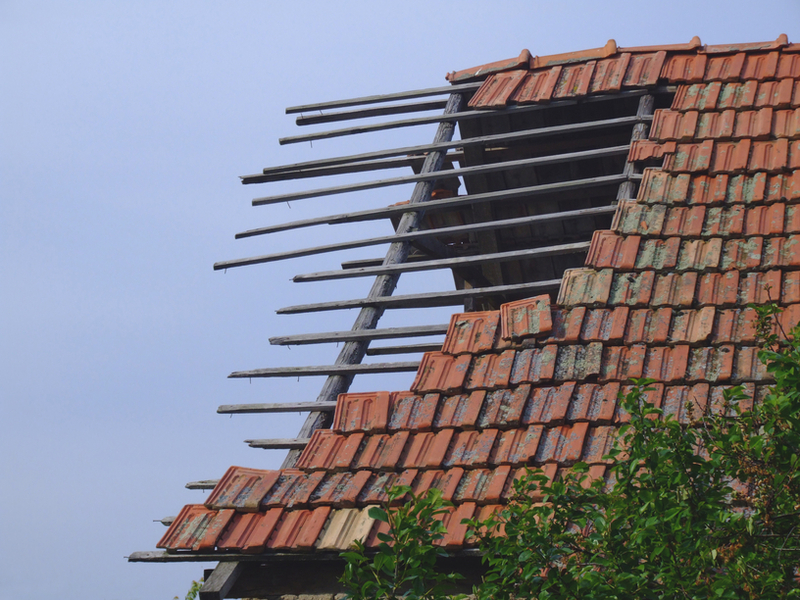 We are the roof experts that can help you solve the worse roof problems. We can help you get back to your normal daily routine. Repairing your roof can help ad great value to your home.